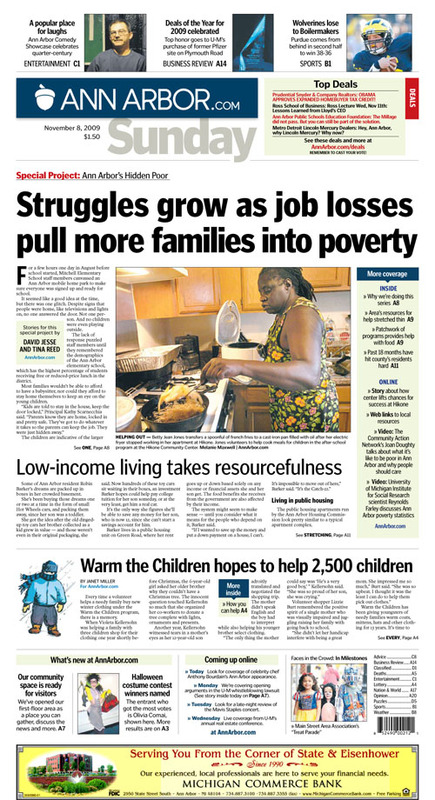 In more than a decade as a manager and editor in the news media industry, I edited thousands of stories and designed at least as many print or web pages. Some examples I executed or directed. 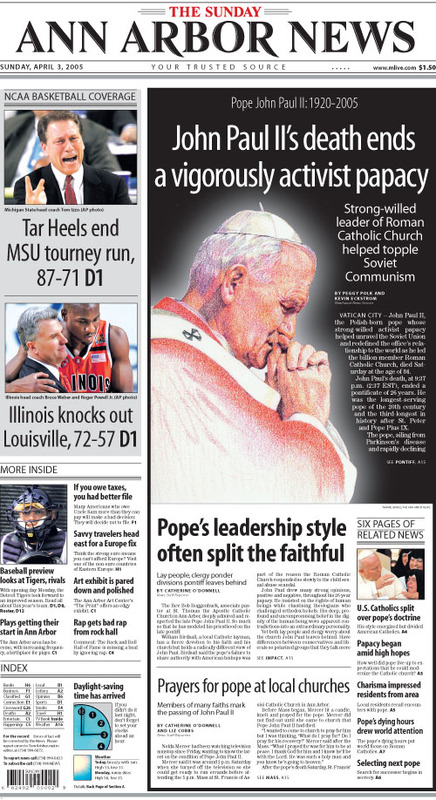 Special front page I designed to showcase a major funeral and high-interest basketball final. 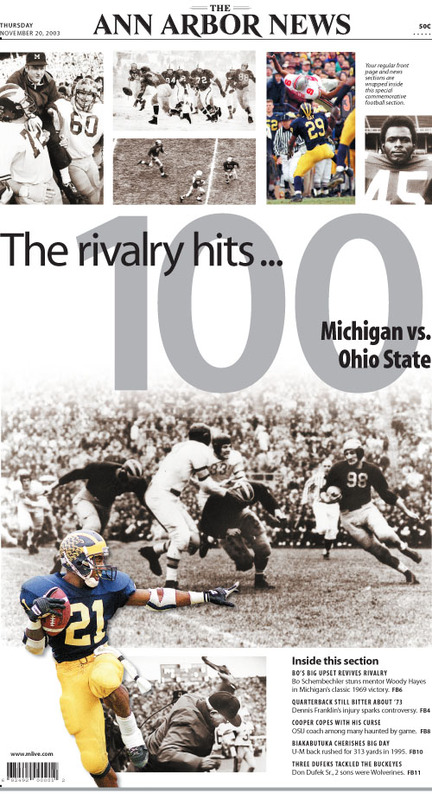 Cover I designed and coordinated for special section on 100th anniversary of U-M vs. OSU rivalry. 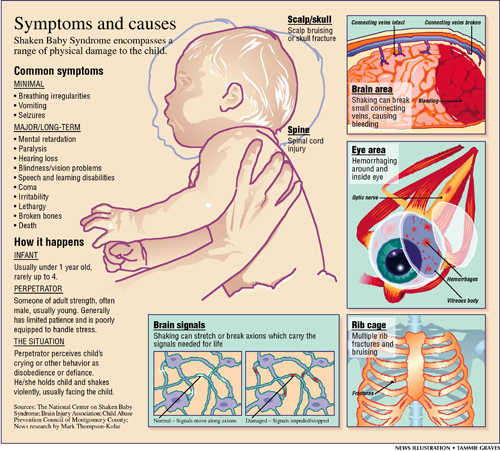 Daily news infographic for which I did content research while collaborating with artist on visuals. 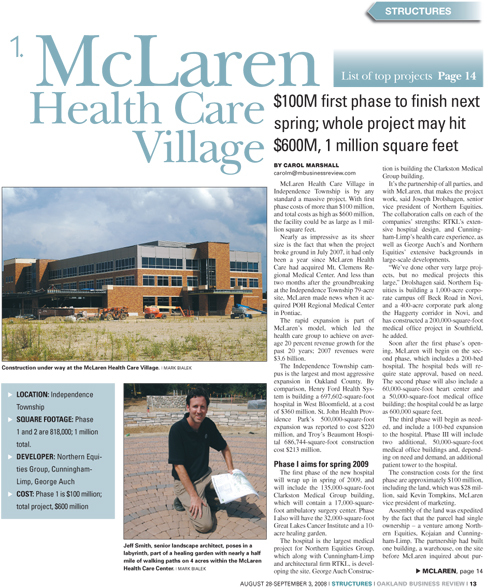 I built templates and set much of the visual style for the startup AnnArbor.Com print edition. A page from a Michigan Business Review "Structures" construction section I edited and oversaw. 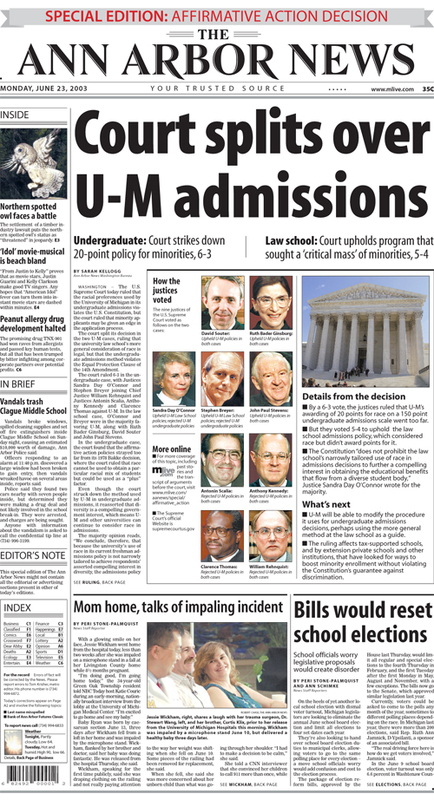 Breaking news front page for college admissions story of very high reader interest. 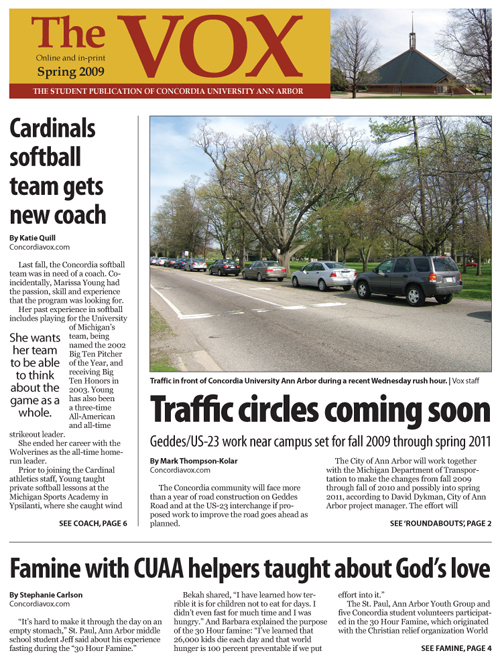 The cover of the Concordia University student news publication for which I was faculty adviser. 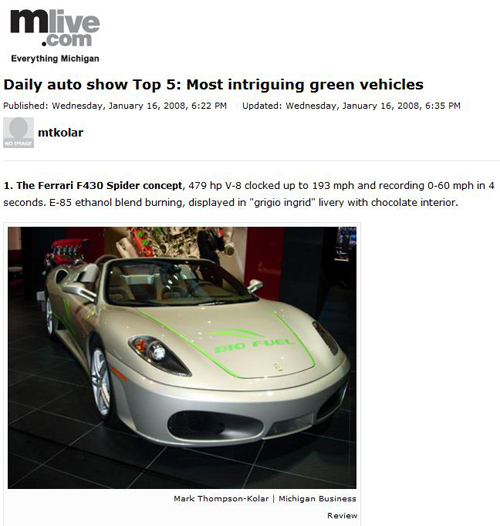 A web page I produced at the North American Auto Show for Michigan Business Review.